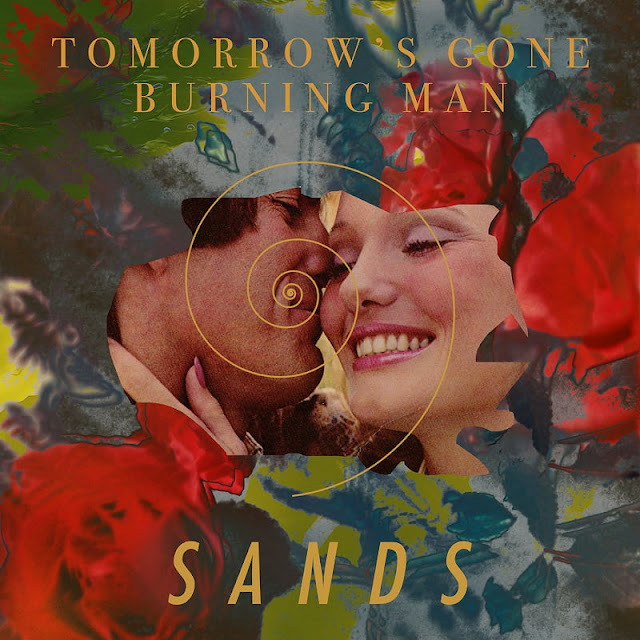 London-based singer-songwriter and multi-instrumentalist Sands has released his brand new double A-side single, Tomorrow’s Gone / Burning Man, today via Spaghetti Sounds. Composed, produced and performed by Sands himself, the single follows on from his sophomore EP Waves Calling. Tomorrow’s Gone reels the listener in with confident guitar strums, psychedelic drum-beats and layered vocal manipulations. Burning Man, sets the mood immediately with its wave of reverb-soaked bent guitar notes and djembe drum-beats; a tenacious yet gentle psychedelic experience. Stream the below! ‘Burning Man’ is something I had for quite some time, basically I was just waiting for the right moment to put it out, and this seemed a good match,” and goes on to explain, "’Tomorrow's Gone’ is on my latest EP - ‘Waves Calling’ - it's a new wave/electronic track. This version was the original demo. I went more 60's psychedelic, and thought it was good enough to be mixed and put out just leaving it like that, quite bare and mantra-like till the end crescendo. I think here lies the soul of the song.